This entry was posted on January 2, 2018 by admin. 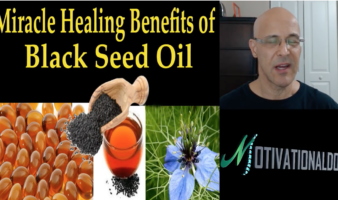 Hundreds of scientific peer-reviewed articles that have been published about the proven health benefits of black seed oil. The beneficial properties of black seed oil include anti-inflammatory, antibacterial, antioxidant, anticancer, antifungal, antihistamine, antiasthmatic, anticoagulant, and antiviral. When you use black seed oil for treating most health ailments, you just need to consume one teaspoon of black seed oil per day.